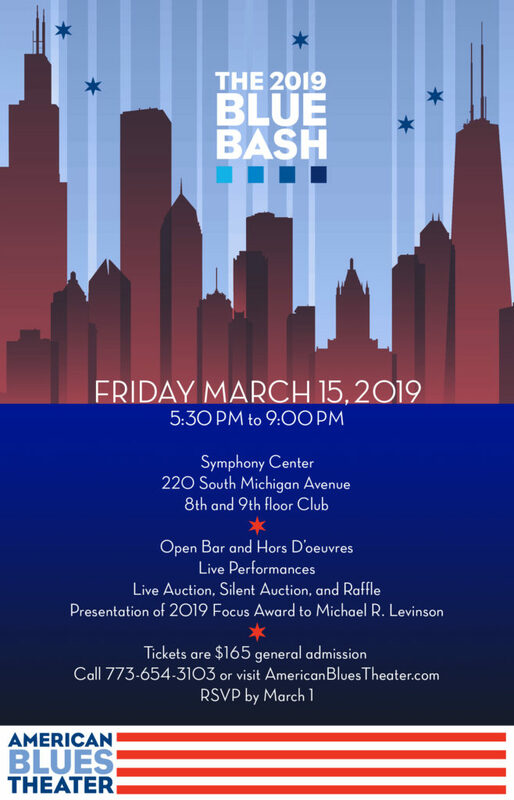 2019 Blue Bash – Buy Tickets Now! Purchase EVENT TICKETS. Bid on SILENT AUCTION ITEMS. Buy RAFFLE TICKETS. Contact SarajaneJ@AmericanBluesTheater.com with any inquiries.